The Tax Cuts and Jobs Reform Act of 2017 encompasses some of the most significant reform to the U.S. Tax system enacted in more than 30 years. One provision of the law is an annual limit of $10,000 for an individual tax payer’s itemized deductions of state and local taxes, also known as “SALT” deductions. The cap on SALT deductions has raised concerns on the state level that the new law will adversely affect some states’ ability to attract businesses and residents. The New York Legislature, in response to such concerns, has created an Employer Compensation Expense Program (ECEP) as part of the 2018-2019 Budget Bill (S. 7509-C, Part MM). Designed to be a work-around for the SALT deduction limitation, the program provides employers the option to pay a tax on the payroll expense to “covered employees” on annual earnings over $40,000; it is expected that the employer will apply this payroll tax to their federal income tax as a deduction. Employers wishing to participate may elect to do so annually by December 1 for the subsequent calendar year. The payroll tax will be phased in over the next three calendar years; employers will pay 1.5% tax in 2019, 3% in 2020, and 5% in 2021 and thereafter. Covered employees whose employer has elected participation in ECEP will receive a tax credit to offset their New York personal income tax liability. The state’s new law also establishes Charitable Contribution Funds to which residents can donate and deduct from federal and state taxes. The contributions also offset a portion of local property taxes. New York is the first state to enact new legislation in response to the federal tax reform. IRS guidance on New York’s ECEP has not been issued and, as these are still untested waters, it is uncertain what the response will be. Employers considering participation in the program will likely benefit from consultation with their tax advisor before taking action. State of New York, Division of the Budget, Governor Cuomo Announces Highlights of the FY 2019 State Budget. NFIB Research Center, Economic Effects of an Employer Compensation Expense Tax on New York Small Businesses. 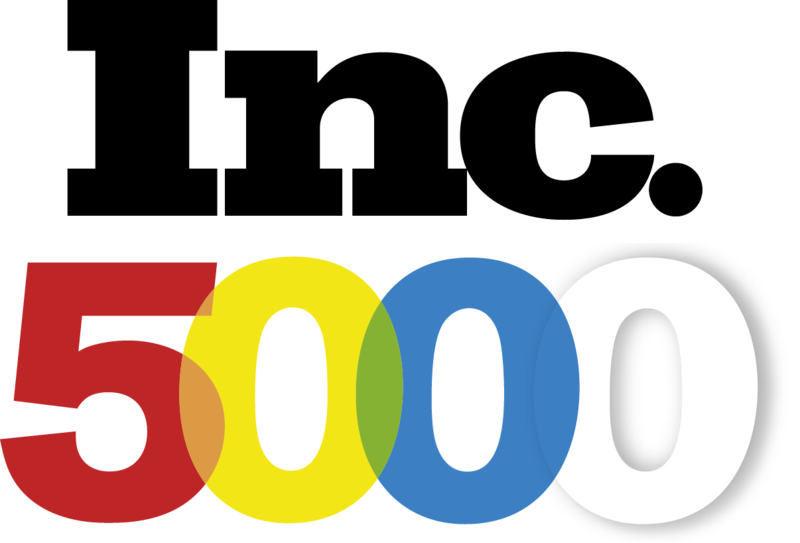 Inc. 5000 is a registered trademark of Mansueto Ventures LLC.